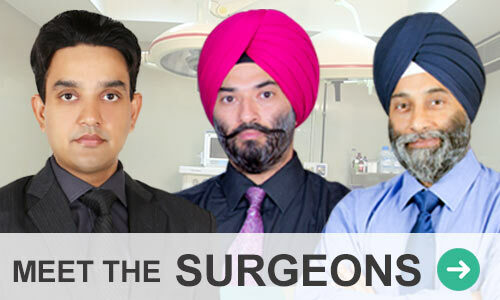 Tricity Institute of Plastic Surgery (TIPS) is located in Chandigarh, India. 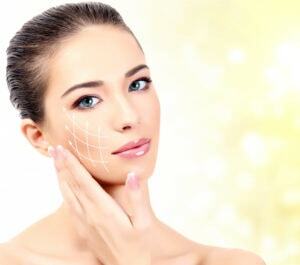 It is a world class set-up in the heart of the city for cosmetic & plastic Surgery. Chandigarh enjoys close proximity to the national capital New Delhi and is recognized as the most planned and clean city in India. Owing to this, it is fast becoming a hub for people looking for best medical facilities minus the hustle and bustle of metros. 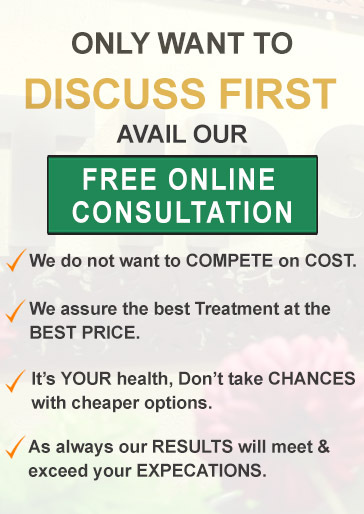 Do we cater to patients from US, Canada, UK, France, Australia and other American & European countries? Patients from all across India and the globe are provided the best counseling and guidance through personal interaction, email or a call. 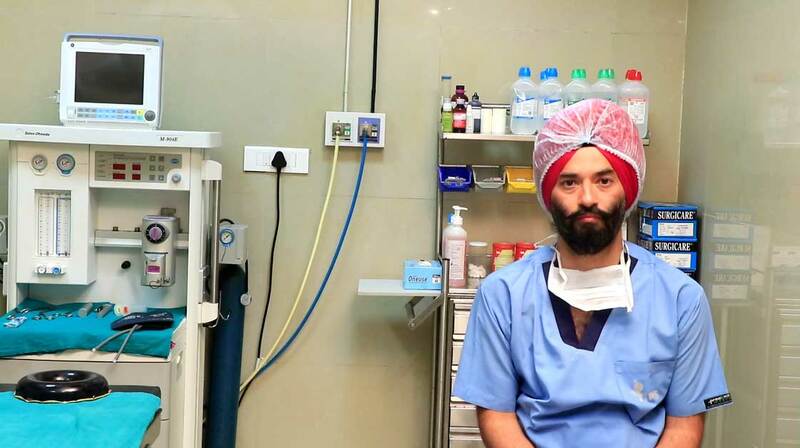 This may be surprising however not only from India but patients from US, Canada, Brazil, Germany, Netherlands and many more countries prefer Chandigarh for cosmetic and plastic surgery. Tricity Institute of Plastic Surgery (TIPS) has a definite edge over other centers owing to the LATEST & ADVANCED machines which we have recently procured. The institute provides complete care and rehabilitation for breast, body, face and hair procedures. So this is the perfect place for women looking to get back their young looks and even men looking for a hair transplant. Even reconstructive surgeries are carried out here. If you are looking for a cosmetic solution for yourself or for someone close to you, feel free to get in touch with us. We assure you of highest confidentiality when you contact us . One of our experts will guide you through – to help you make an informed decision.